11. They're the ultimate form of democracy! Ebooks put power in the hands of the people. The digital revolution gave everyone the ability to sort, screen and select their own music and news. No longer will readers be content to placidly select from a limited variety of choices that big companies deem acceptable. 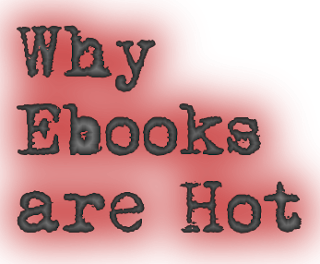 With ebooks, each buyer becomes a publisher.